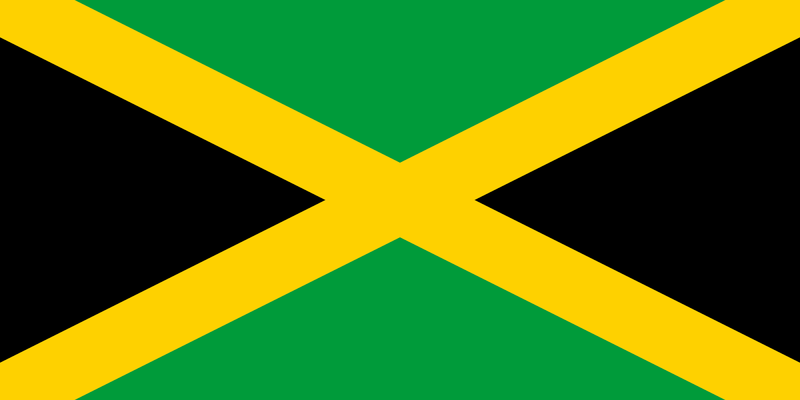 Mind Glow Media: West Indian Flag Sorcery & The United States of "Atlantis"
West Indian Flag Sorcery & The United States of "Atlantis"
JAMAICA: The “X” is a cross and in Jamaican lingo a cross is a curse. The YELLOW cross divides the BLACK people while cutting them off from the inherent wealth of their lush GREEN land. Yellow can be symbolic of hope, redemption, and resurrection , which can be cancelled out or compromised by a cross/curse. The dreams of a great and mighty people have been temporarily deferred. TRINIDAD: These great BLACK people strive to rise up, but end up backsliding. Their direction as a collective is outlined by WHITE colonial ideals that still remain prevalent in their minds. This “frame” of thought places “borders” on their consciousness, which temporarily blocks them from connecting with the deepest ancestral RED bloodlines which are the source of their true power. 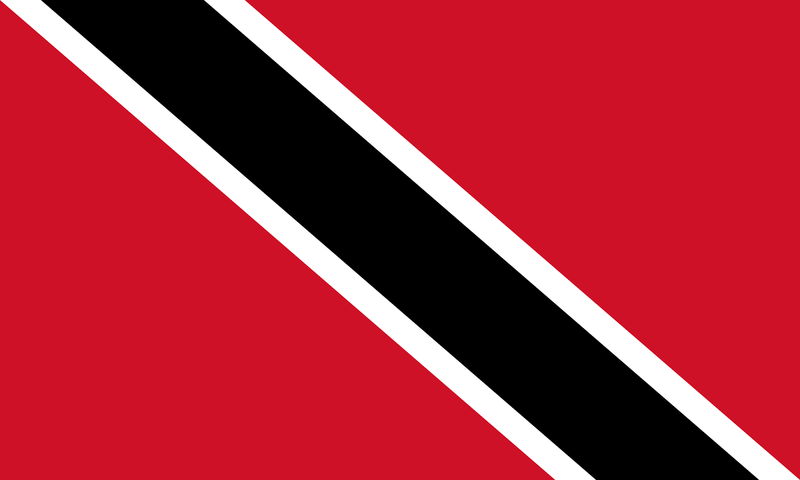 Biographies for both islands typically say that they “adopted” their flags in 1962, the year they both got their so-called independence. However you cannot "adopt" something that YOU created. You can only “adopt” something created for you by someone else. So much for independence. I may break down the flags of other islands at a later time. Nevertheless, I think that the people have the power to force their governments to do the right thing. I think that a United States of the West Indies is needed. I say this because the similarities in language and culture can yield quick results. Ultimately, this model should be expanded to include all the Caribbean islands that would like to work together, sharing resources, under one single governing body. The flag for this Caribbean superstate should be designed and voted on by the people themselves. Whoever designs a national flag controls the fate of the people who pledge allegiance to it. A flag codifies the destiny of a nation through the use of color and geometry. Who designed your flag?